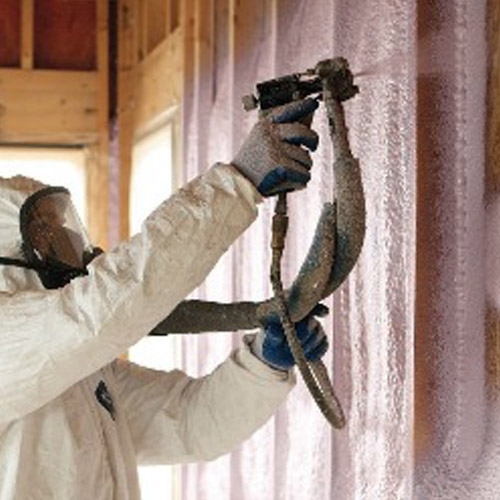 Energy conservation and comfort starts with proper home insulation and weatherization. A properly insulated home offers added benefits in cost savings and a reduction of the heating and cooling carbon footprint of your structure. All of our in-stock insulation products offer benefits from the basement to the attic. Let our experienced insulation installers help you today.